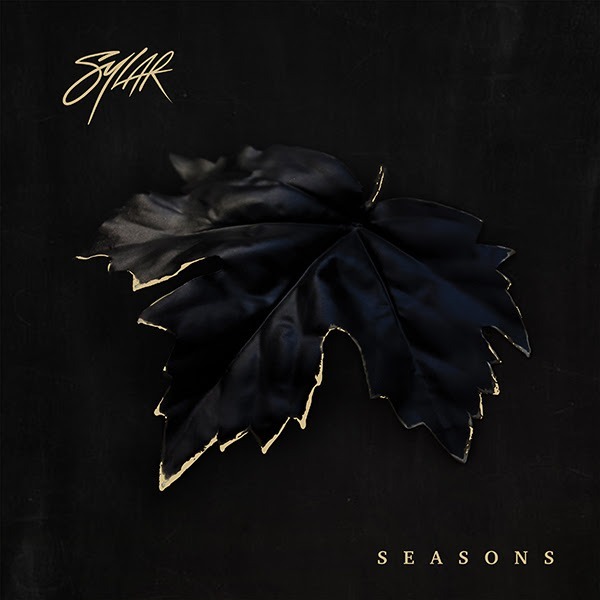 Sylar have shared a new video for the track “Shook!”, off their latest album “Seasons”, out now via Hopeless Records. “’SHOOK!’ is one of the songs we’ve been waiting to release the most”, the band said. “This one goes out to a ton of people out there. You know exactly who you are. Turn this one up to 11, and vibe with us. Here’s our new anthem”. The band previously shared the video for “All Or Nothing”. 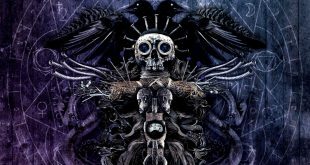 Check out the album’s artwork and tracklist below. Next Our Nameless Boy are pleased to reveal “Nothing On My Mind”!